Preti Taneja was born in the UK to Indian parents. 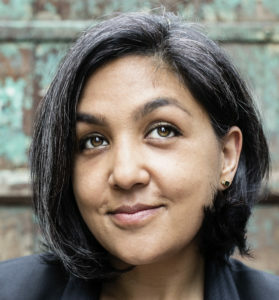 She has worked as a human rights reporter and filmmaker on Iraq, in Jordan, Rwanda, and Kosovo. A fellow at Warwick University, in 2014 Preti’s novella Kumkum Malhotra won the Gatehouse Press New Fictions Prize. 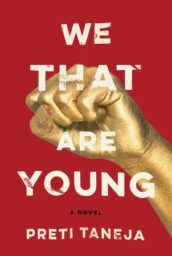 Her latest novel, We That Are Young, won the 2018 Desmond Elliot Prize.